What can be better than watching sunset on a beach? Receding waves, fresh breeze, endless stretch of sand, divine colors of the sunset… No one can withstand the magic of the sweeping views of the sun and ocean at the Golden Hour! No wonder that Los Angeles with its stunning beach sunsets is recognized as one of the most Instagrammable cities in the world. Miles upon miles of California picturesque coastline attract people from all around the world who refuse to leave the city without catching a stunning sunset first. Unfortunately, most of the visitors are so pressed for time that they miss out on the great beaches with the picture perfect sunsets. Aware of that, I put together a short list of the best spots to watch the sunset that even the busiest itinerary will let you squeeze them in . 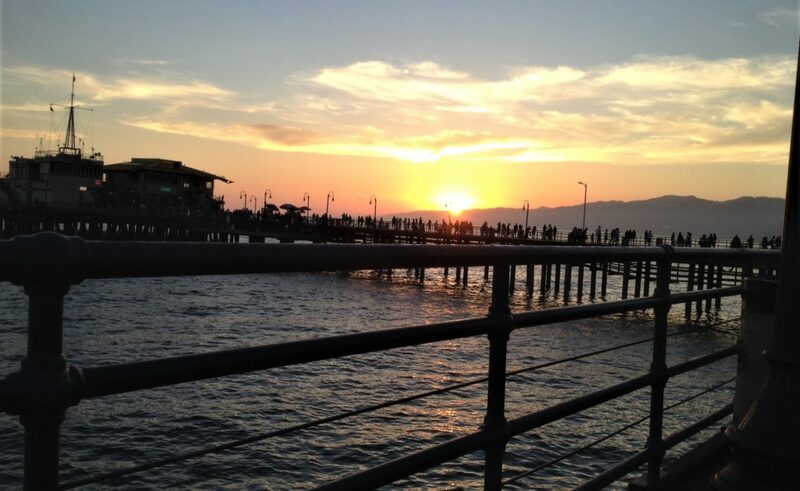 Here are my top 3 L.A. beaches to watch sunset when you are pressed for time. Point Dume State Beach, a bluff-lined point in Malibu, is a great beach to have panoramic views of the sunset in all directions. Playing in the water dolphins and catching the wave surfers add charm to those perfect sunsets and make the pictures (for photographers capturing the beauty of the moment) stand out among other photos of the sunsets. 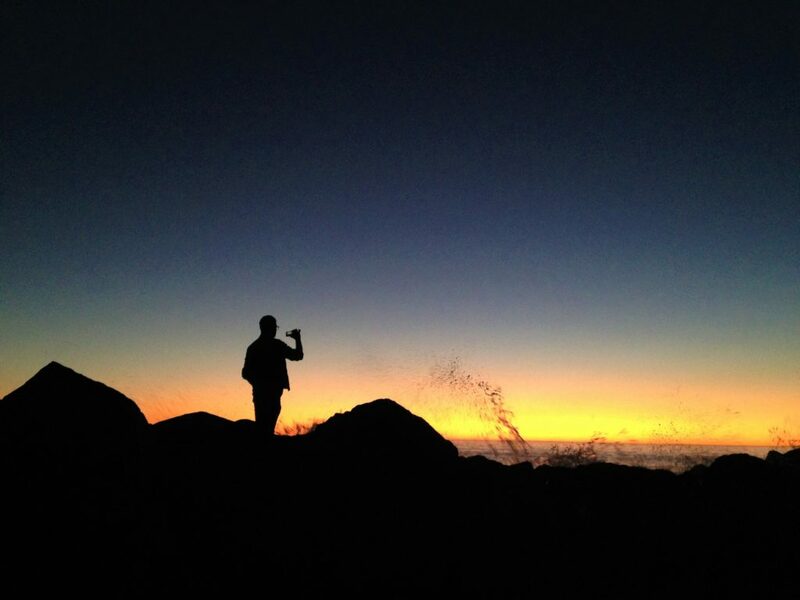 Santa Monica State Beach is the most popular and photographed beach in Los Angeles. 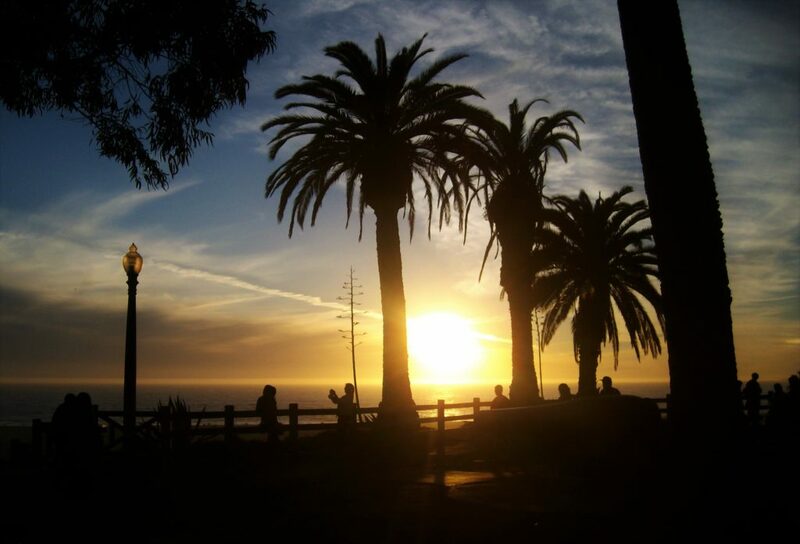 Together with its Santa Monica Pier, the place entices millions of visitors from all parts of the world to enjoy remarkable amusement park, eat delicious food at the restaurants, have fun and watch the astounding California sunsets. 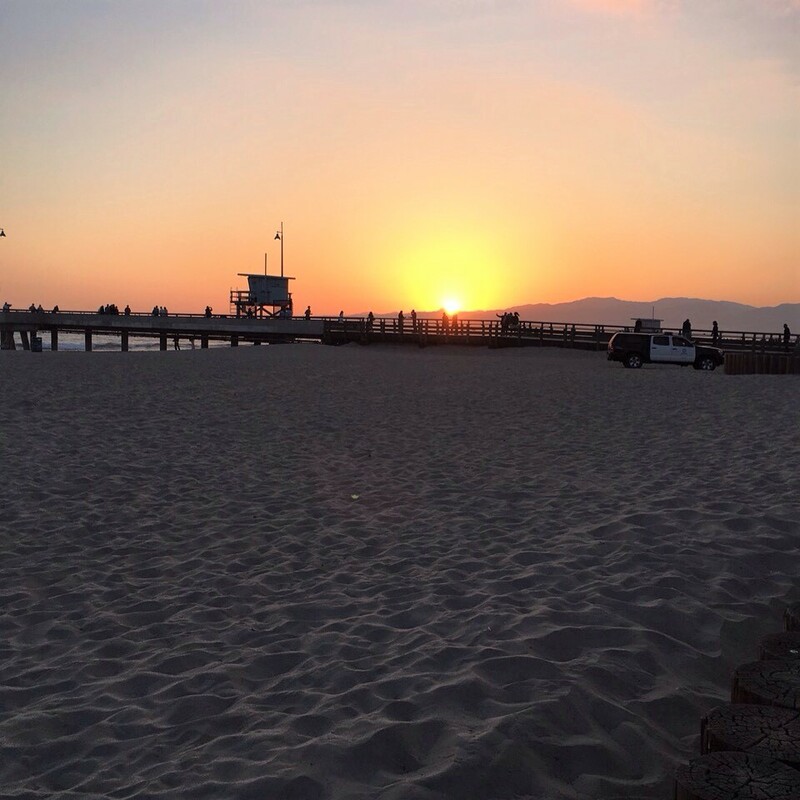 One of the most unique and eccentric beaches in Los Angeles, Venice Beach, won’t disappoint you with its stunning golden-red sunsets that will make a perfect Instagram picture. 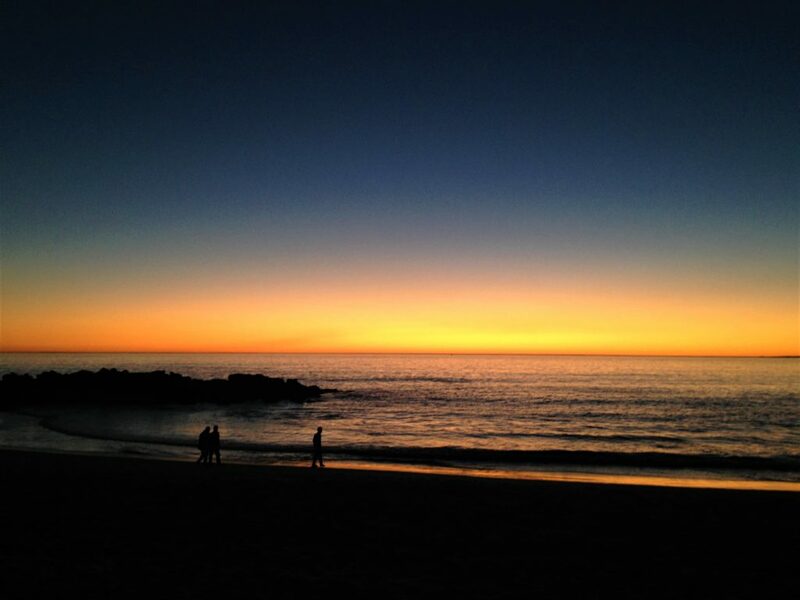 There are many more great beaches in Los Angeles to catch the beautiful sunsets. What are your favorite? Please share in the comments below. 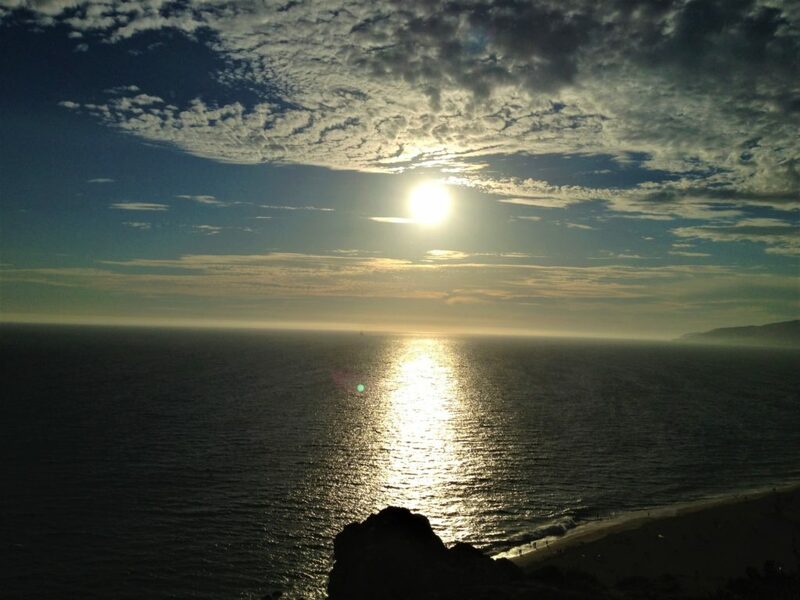 I love sunsets and these beaches are definitely an awesome travel destination. Thanks for the intriguing post, Zhanna! 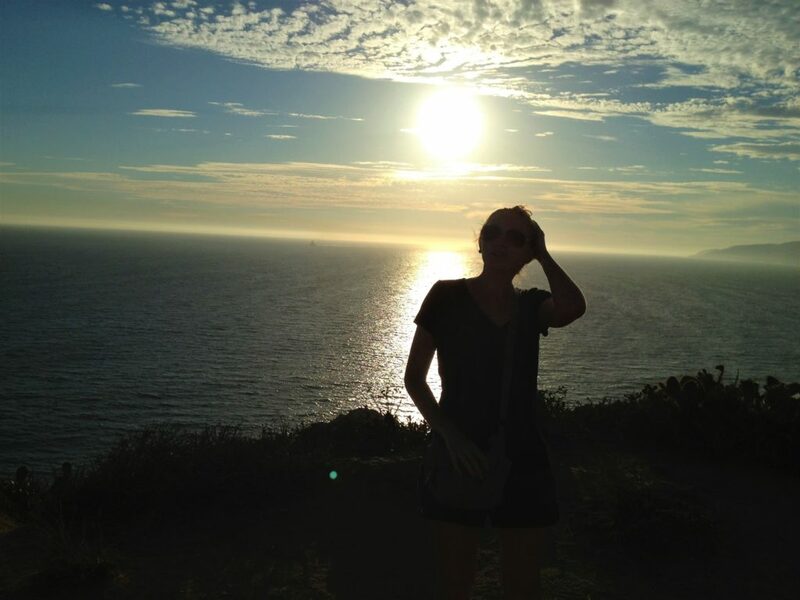 sundown and beaches look so fascinating.